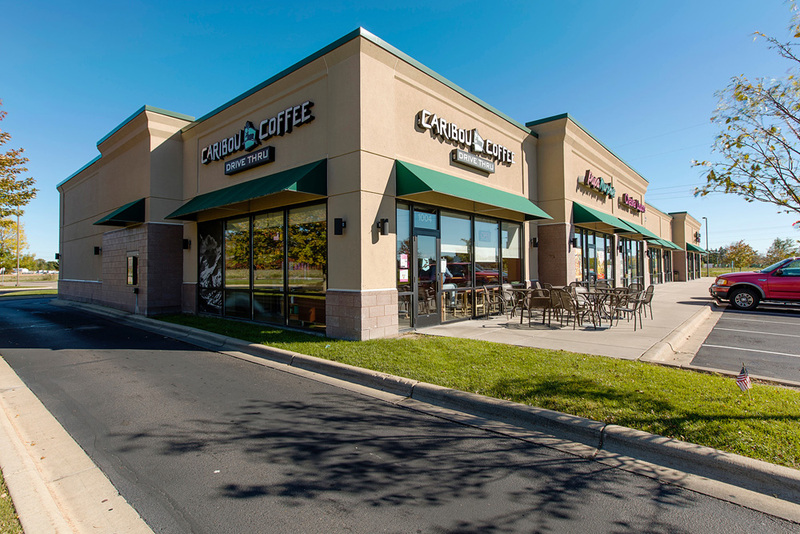 Developed by MSP Commercial, the Chaska Gateway Plaza houses a variety of retail and service based tenants, everything from a yoga studio to a coffee shop to a mobile phone retail store. 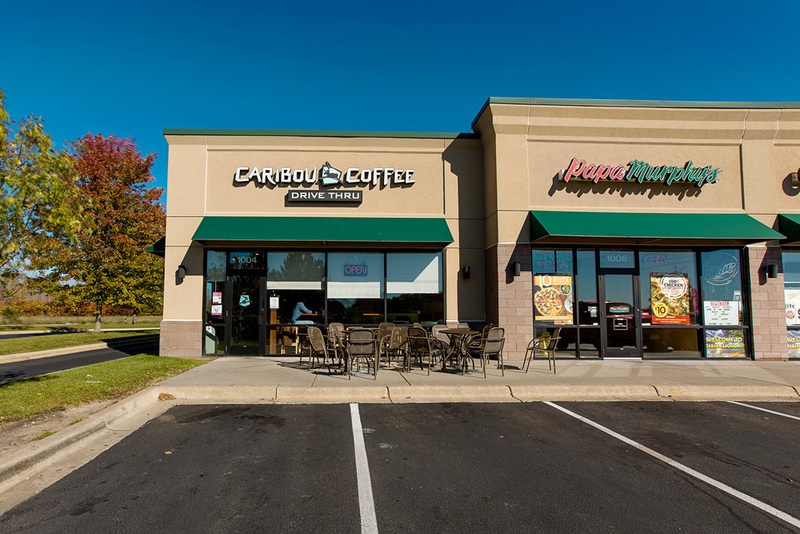 This assorted blend of service offerings boosts foot and road traffic to the area and encourages customers to utilize the plethora of services available. 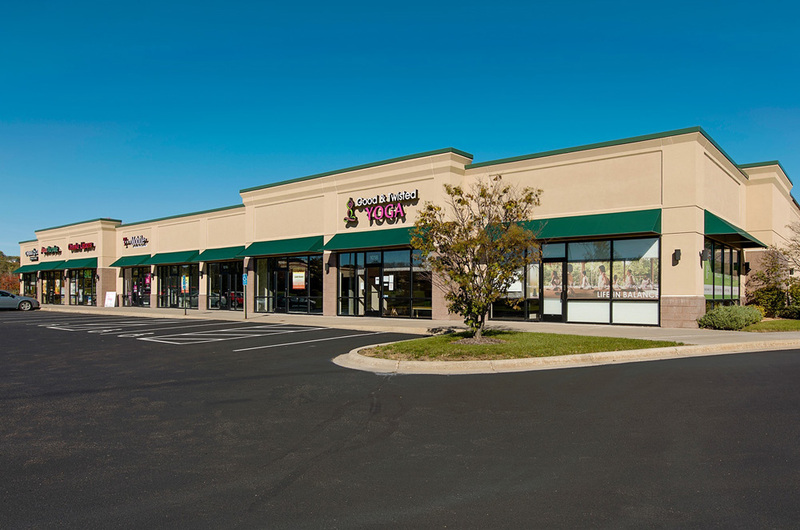 MSP Commercial oversees the management of the fully occupied retail center and provides leasing, accounting and financial consultation.